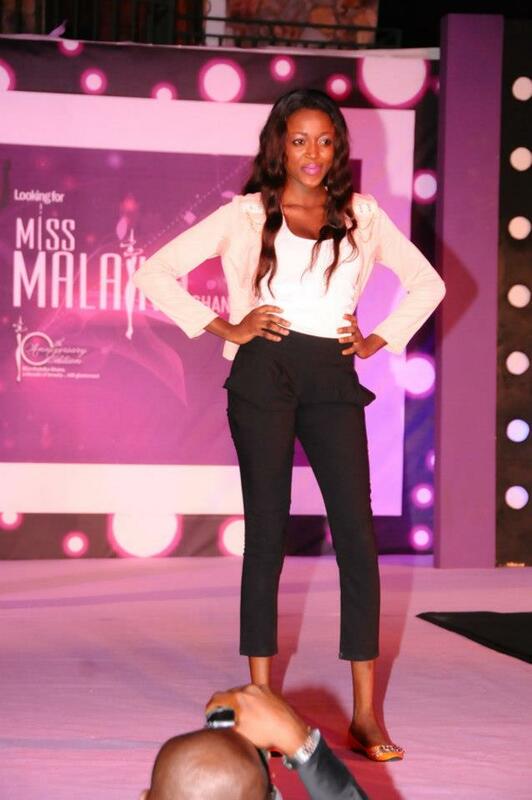 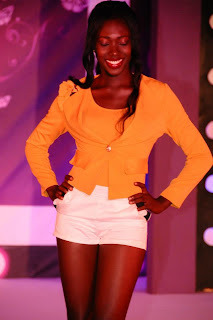 As Miss Malaika@10 cruises towards the finale, the 10 finalists are pulling out all stunts to outdo each other in the race for the crown. Last week, they preformed their final task for the competition. 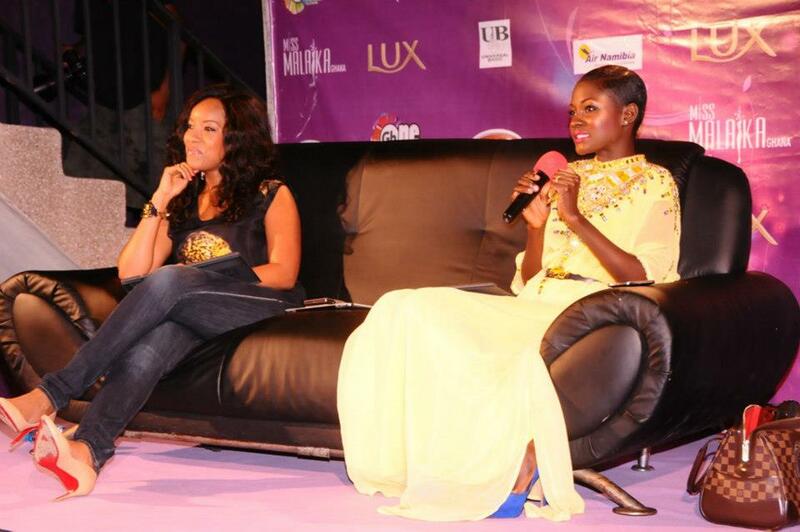 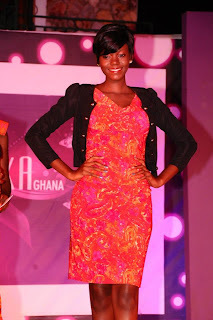 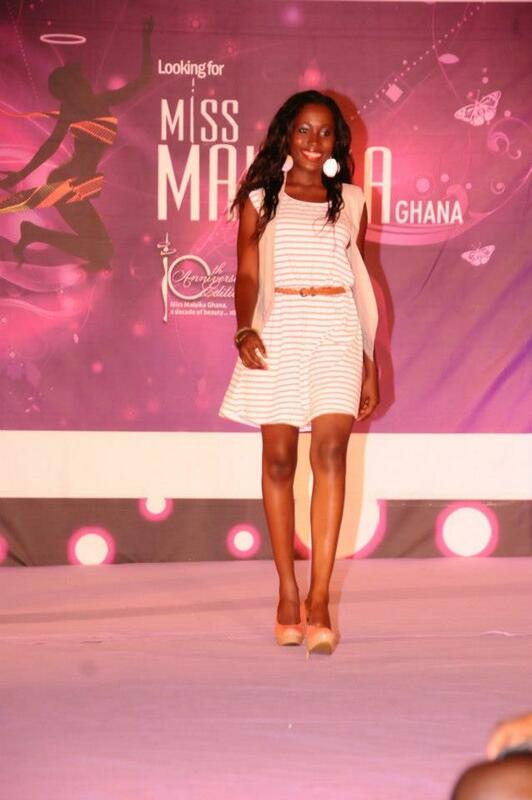 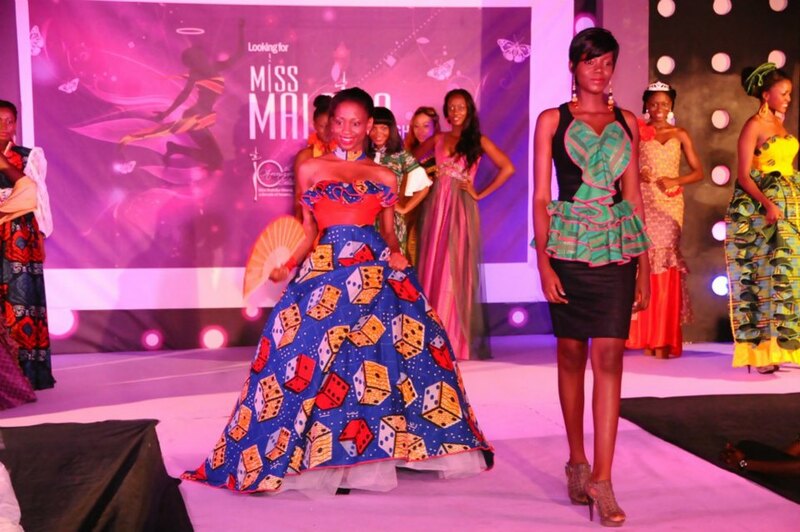 They were tasked to shop for less at Stacey’s Boutique and put up a fashion show which was sponsored by ATL fabrics. 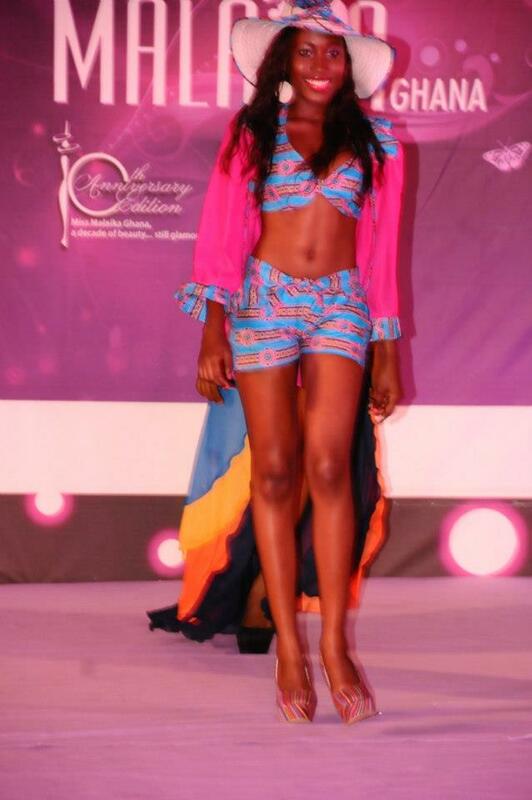 They created their own swim suits as well as vintage and contemporary clothes. 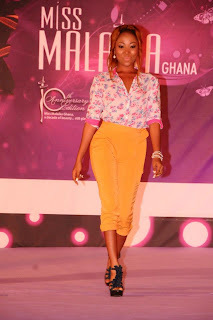 The delegates were paired into twos to work and assigned to designers to create their vintage and contemporary clothes. 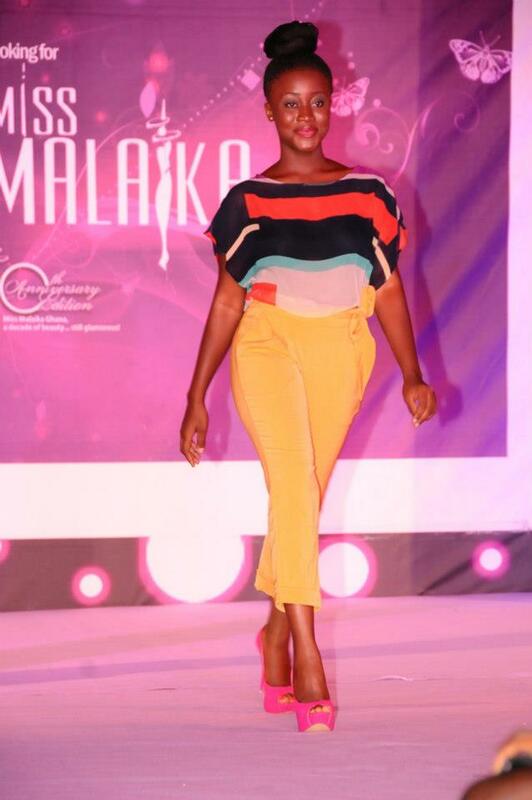 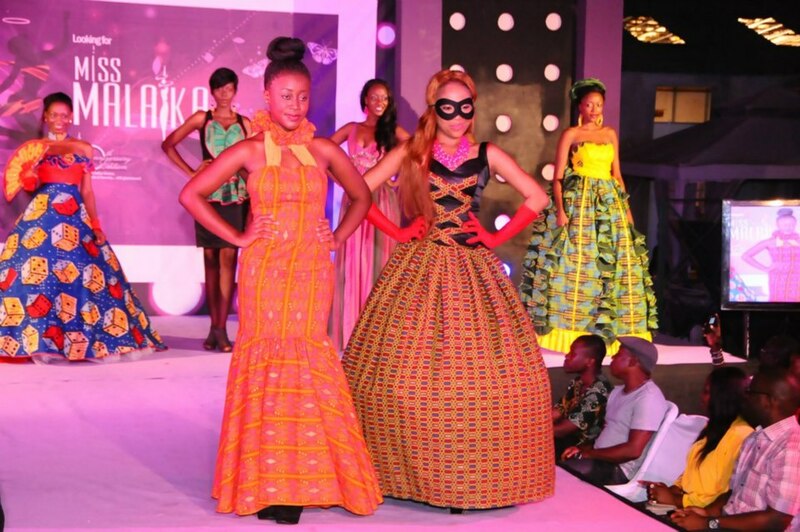 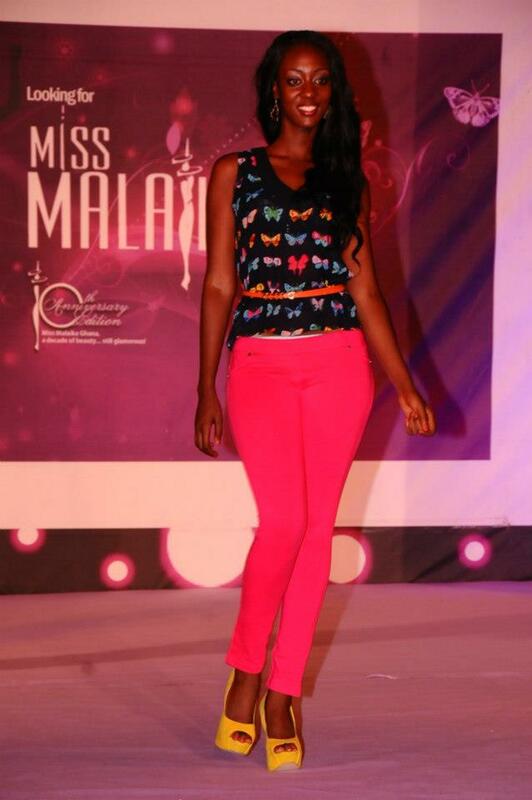 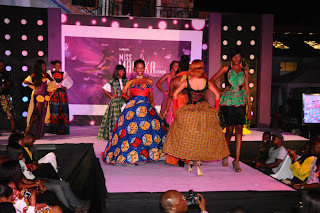 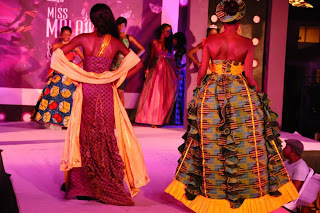 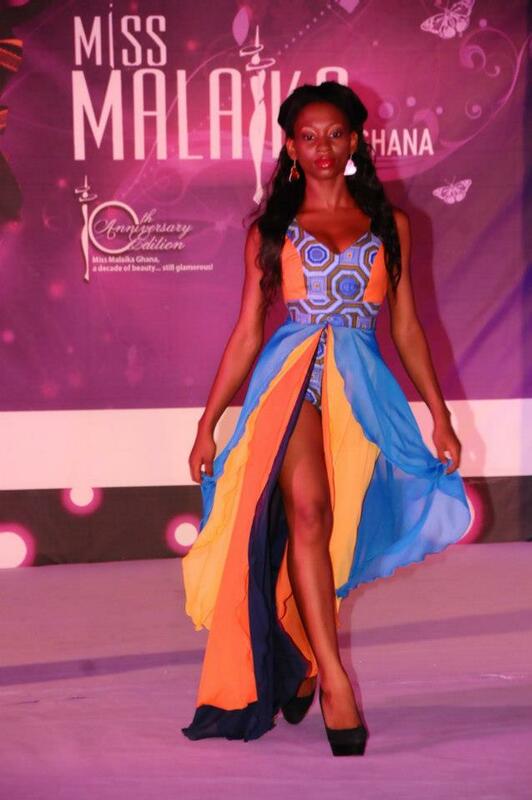 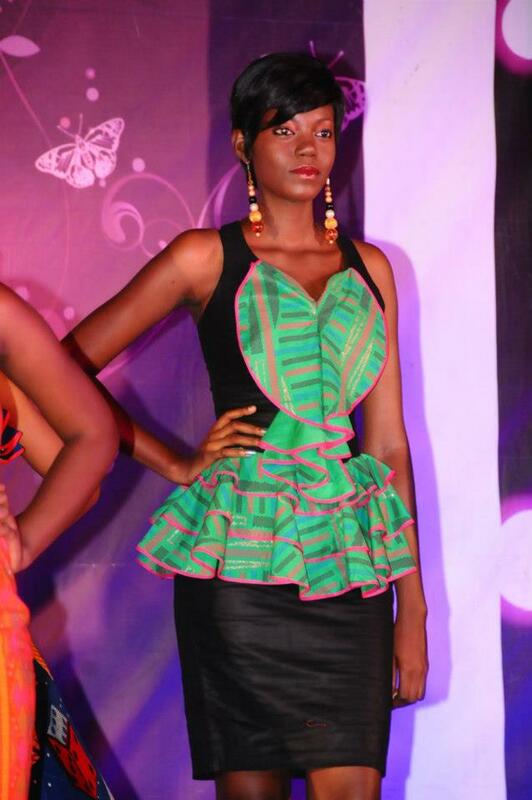 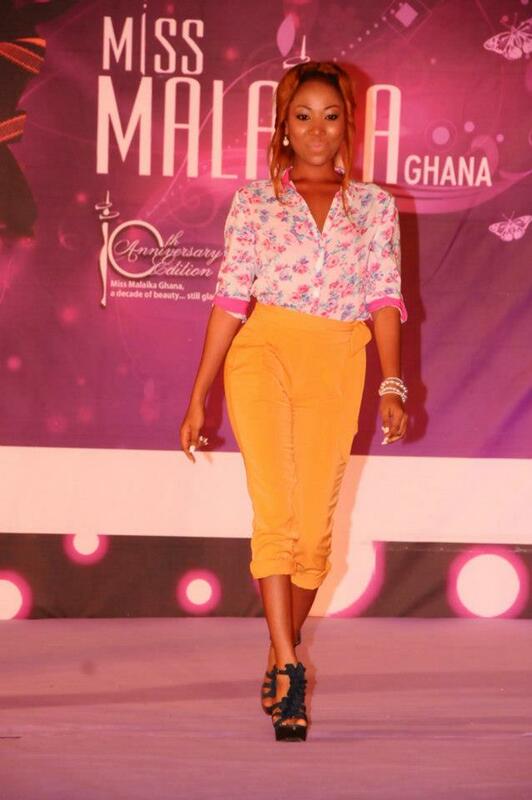 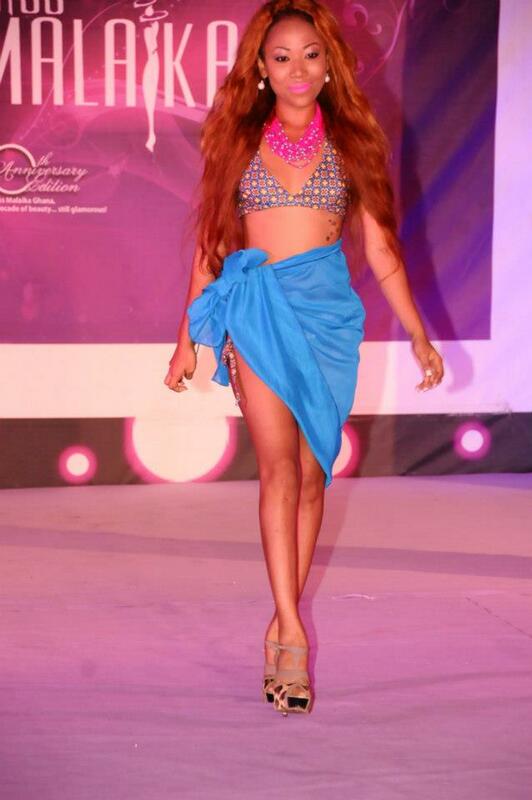 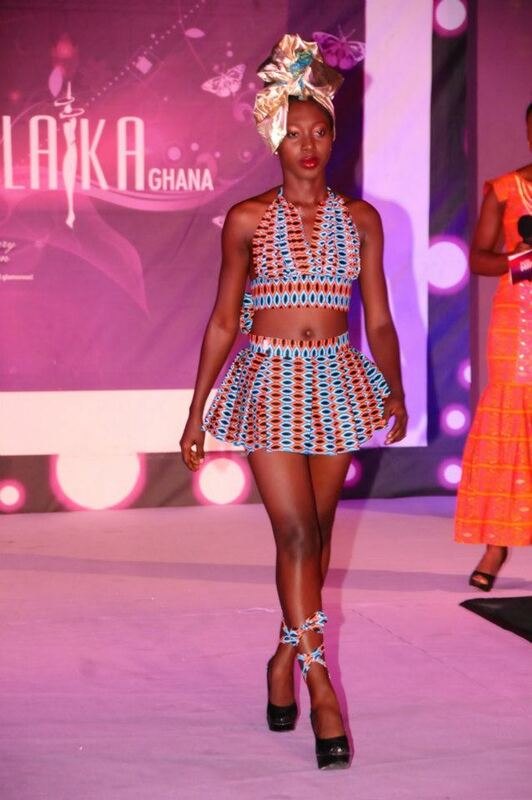 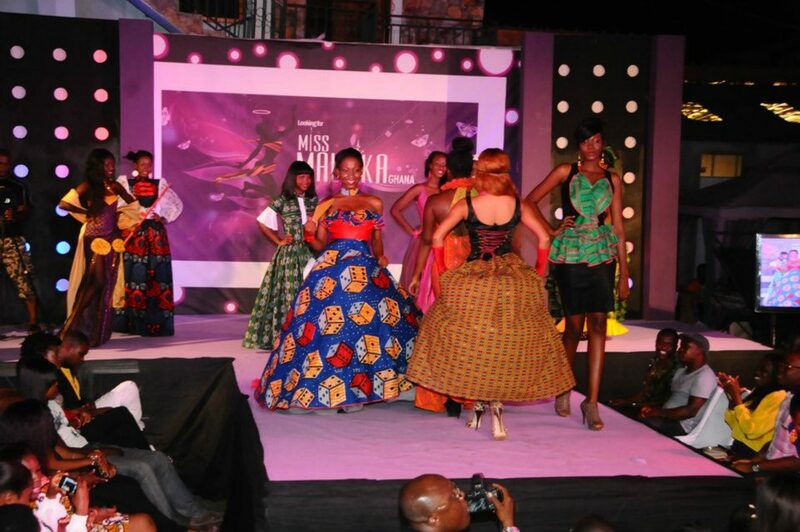 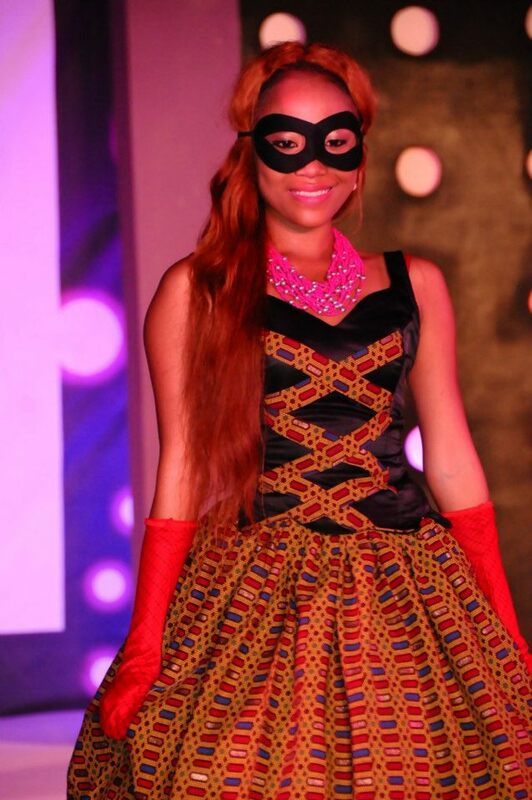 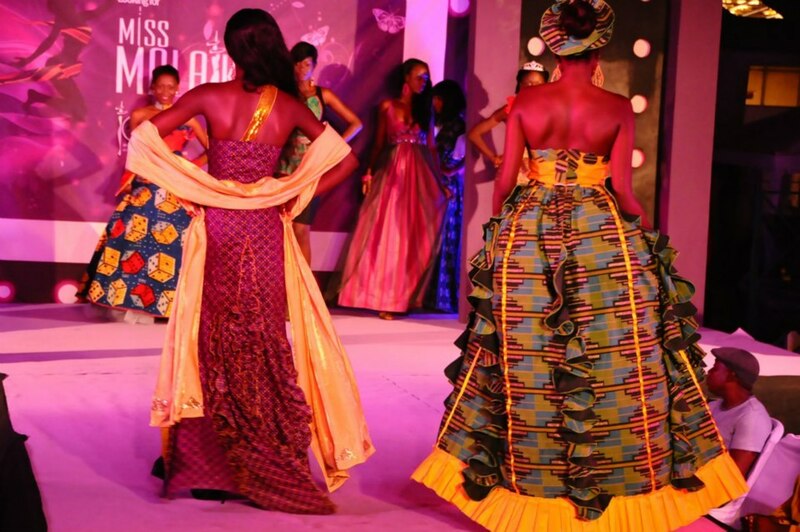 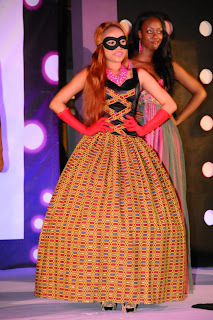 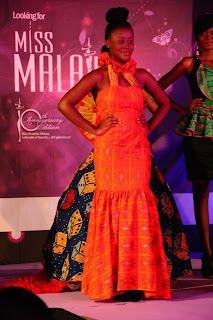 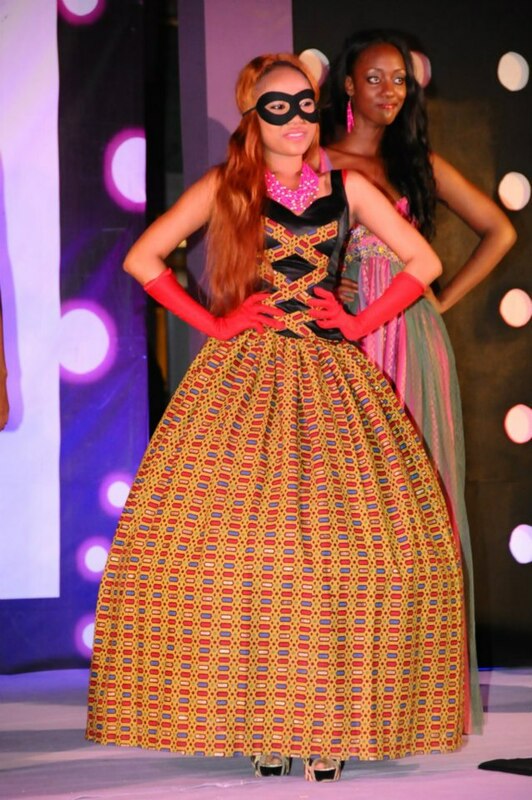 The designers for this task were Tony Black Couture, B-Pure, Afriken Novelty, Jill Hana, N’kaya and Rovon. 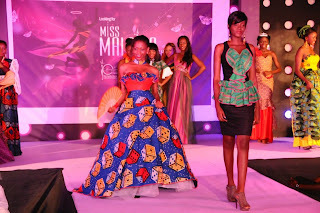 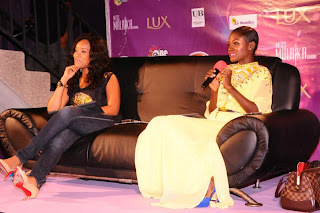 The judges for the fashion show were Hammamat Montia, a past queen of Miss Malaika and Joselyn Dumas an actress and TV presenter. 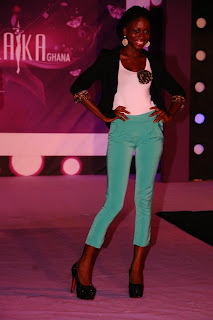 They judged the delegates on the shop for less round looking out for their own fashion sense. 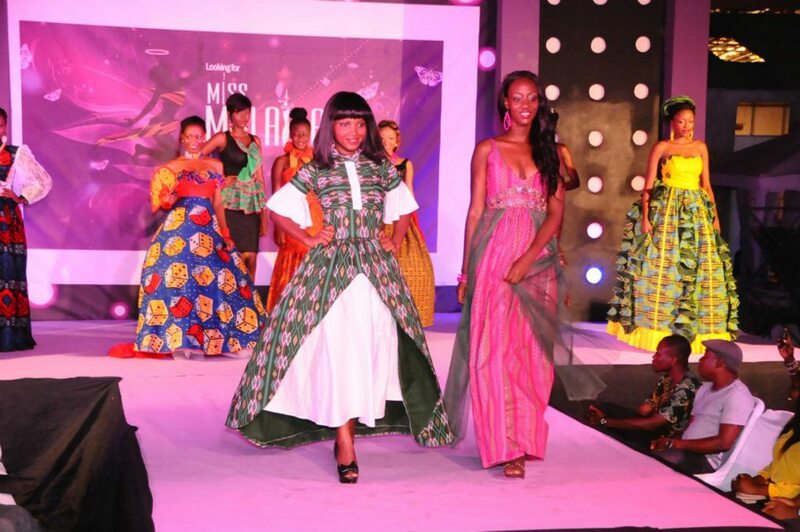 The delegates are currently in Namibia and South Africa, courtesy Air Namibia and are taking it easy before the grand finale at the Dome, Accra International Conference Centre come 27th October. 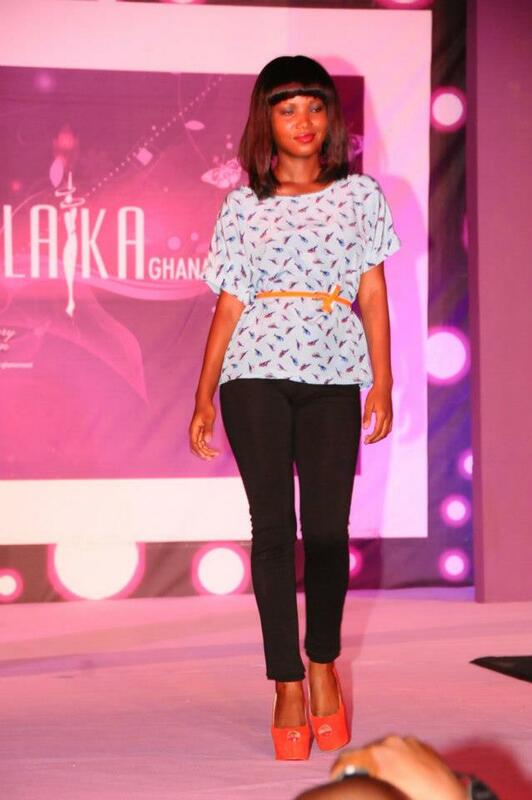 Miss Maliaka is brought to you by Lux and supported by by KIA, Air Namibia and UB hair relaxer.Viewers are to power their favorites to victory by texting her name to 1757 across all networks. 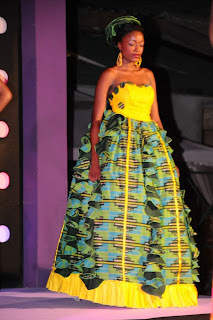 The delegate with the highest votes gets an automatic top 5 spot at the grand finale and one step away from winning the 3C’s that’s the crown, car and the cash on October 27TH .